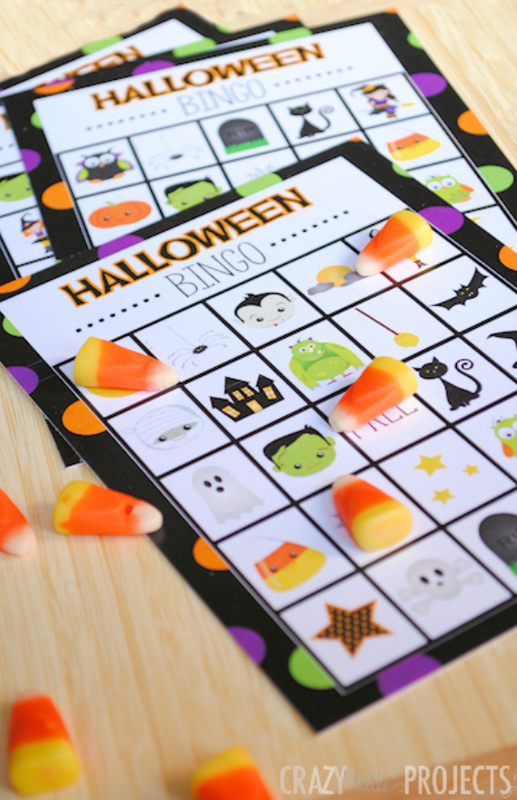 A Peek at the Fun: This Halloween Bingo game is the cutest that you will find! 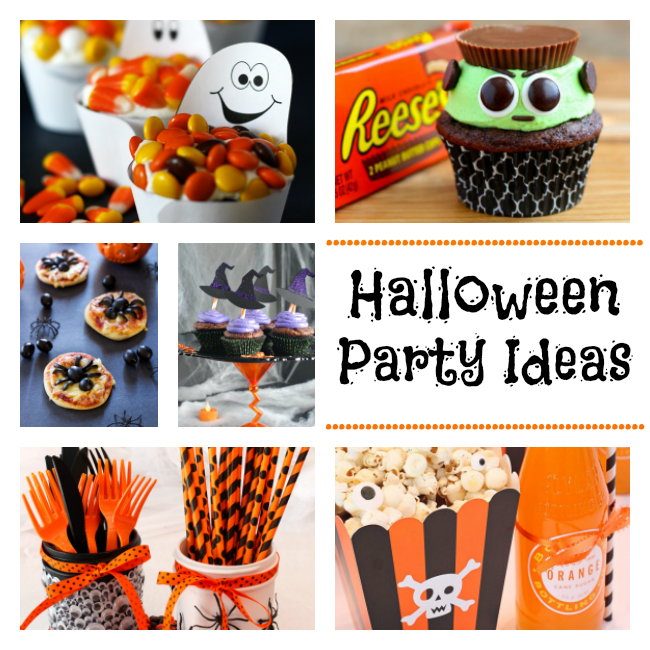 Eight free printable game boards that you can print and play at any Halloween class party or just with the kids to make the holiday more fun! Pumpkins and monsters and broomsticks-oh my! Halloween (the cute side of it) is our favorite. There’s something magical about the month of October isn’t there? The cute Halloween decorations, the crisp feeling in the air and the changing leaves, and the chewy, sweet taste of candy corn. 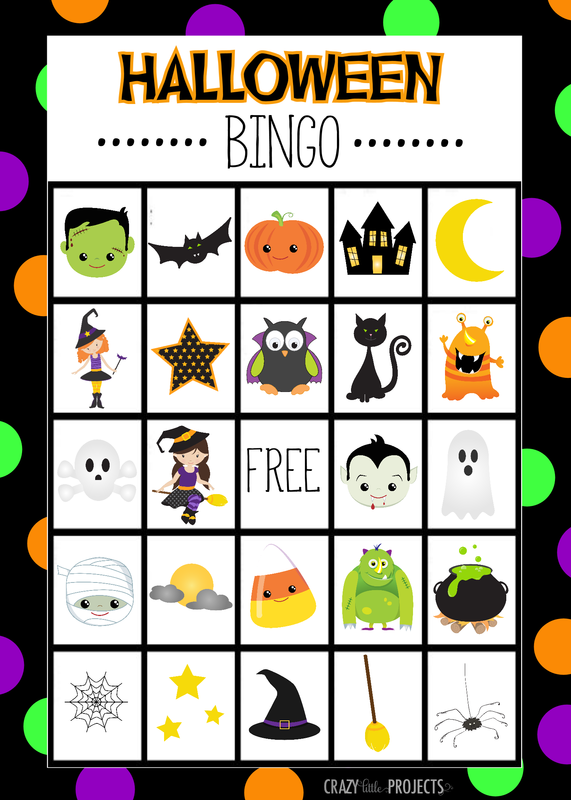 One of our favorite things about Halloween is throwing fun parties for the kids and this Halloween Bingo game is a HUGE hit year after year. 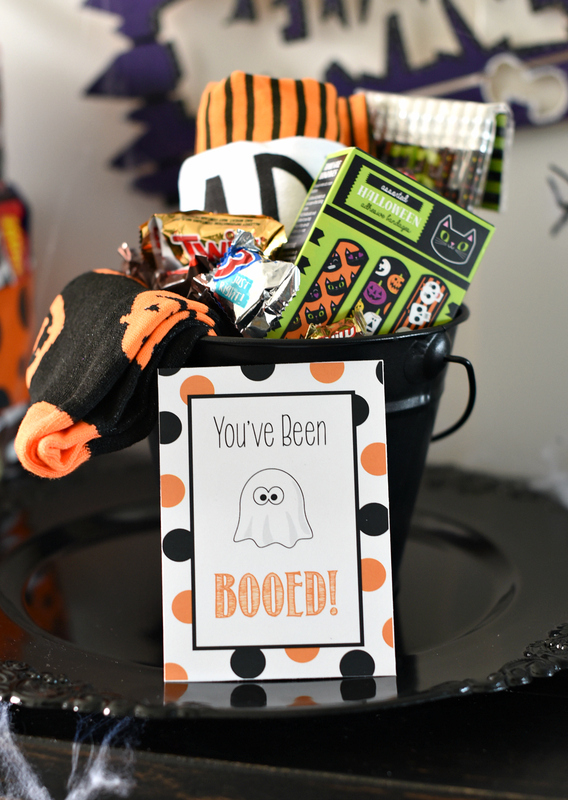 Whether it’s for a Halloween class party or just for a fun party you are throwing at home, this Halloween Bingo with 8 free printable boards is the cutest around and the kids LOVE playing it. We know because we’ve used it year after year and it’s always a hit! All you’re going to need to do is open the PDF with the Halloween Bingo boards and print. Then play and have fun! So simple. Anyway, we’ve created this cute Halloween Bingo Printable Set for you and can’t wait for you to use it. We’ve got 8 Halloween Bingo game boards made for you that look something like this one. But each one is a little different. The set also includes the cards you need to cut out and draw from in order to play. 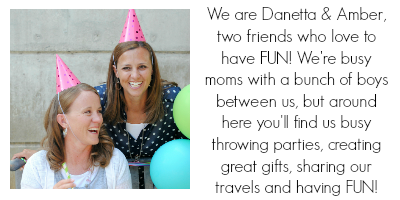 If you are playing with a full classroom of kids, we recommend dividing them into groups to play. That way the 8 cards will work for your class. Here are the bingo games for you to print. 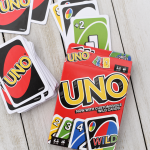 It’s a PDF that has all 8 boards on it and the drawing cards so you are all set to play. Print this set out. You can print it at home or you can get it printed somewhere. We’ve had it printed at a copy store and it cost about $6 to get it on heavy card stock. You can also laminate it and keep it for years. Have FUN playing this Halloween Bingo game! Thanks a lot for sharing!! Love it!!! Thank you so much for this! Just downloaded this, heading to print in just a few minutes! We play Bingo with Candy Corns as well! My whole family loves them. 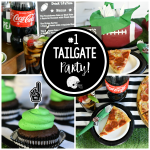 Thank you again for the wonderful free printable! Aren’t they yummy?! Hope you have a blast playing! Thank you so much for these! I’m using them for a 5th grade class party here in Sao Paulo. Thank you! 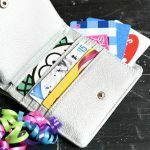 This is just what I need for my girl scout troop! I will be printing out Thanksgiving and Christmas bingo too! Now I just need one for Valentine’s Day (wink, wink) Happy Halloween!! Thanks so much! This saved me. I forgot I had to plan a game for my sons class. This was perfect and so cute!! !